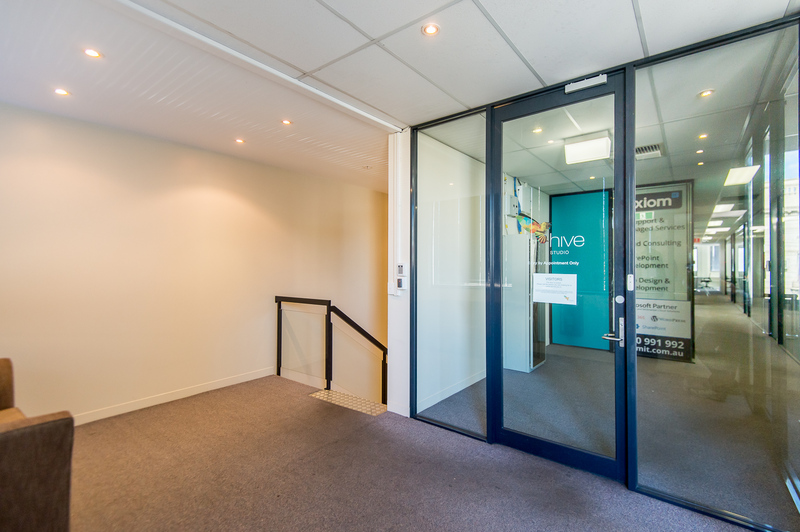 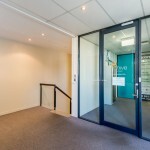 Hive Studio is a shared office space for small business. 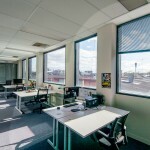 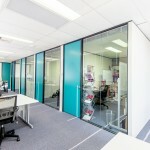 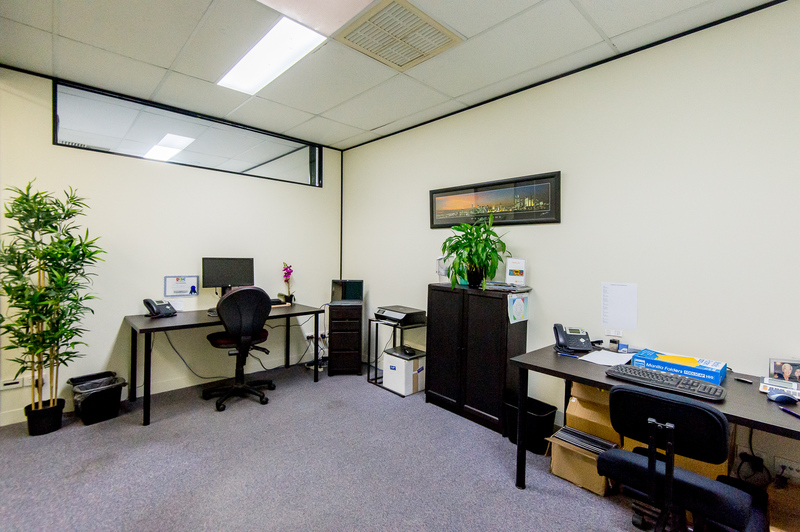 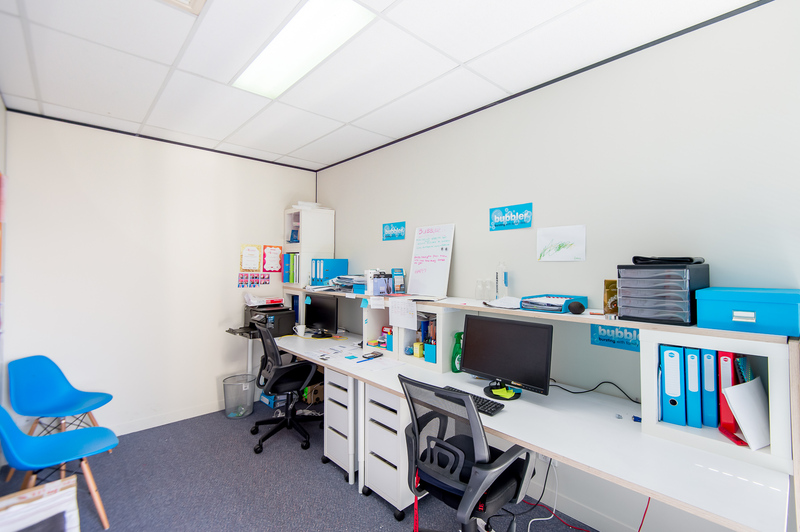 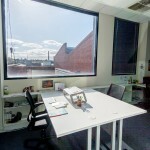 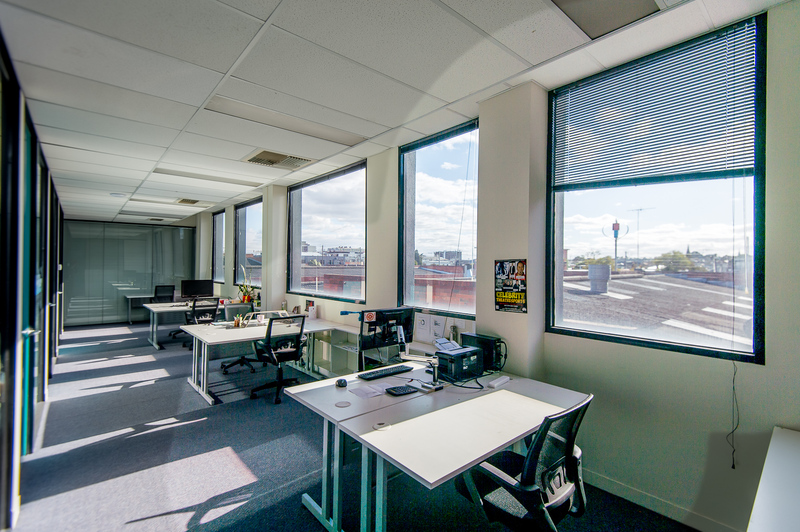 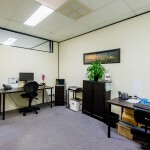 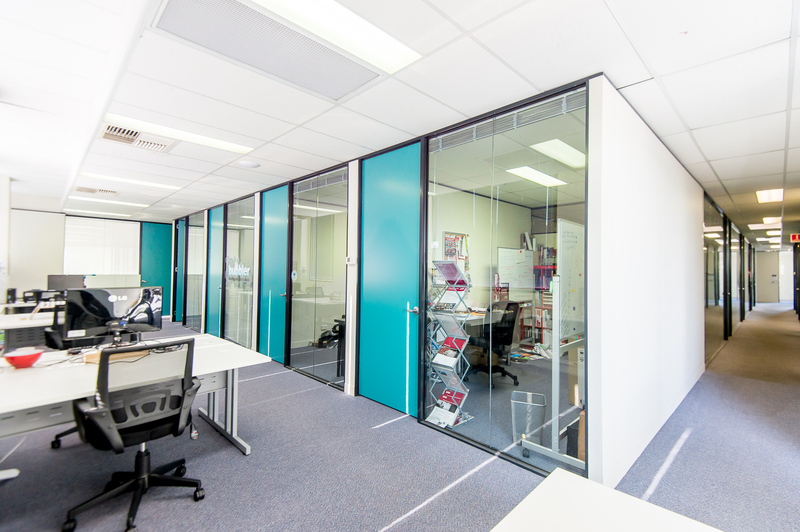 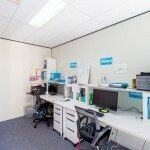 Dedicated desk space for individuals or lockup office suites for small teams. 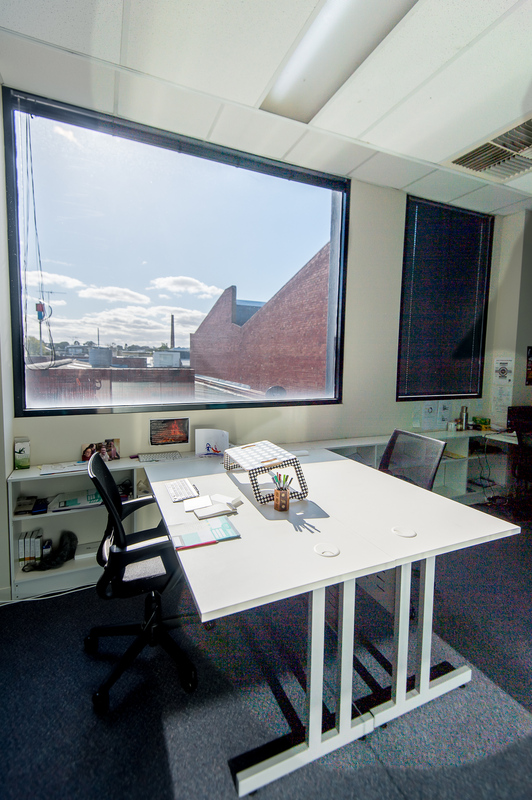 It is designed to meet the needs of designers, microbusinesses, freelancers, coders, entrepreneurs, start-ups, tech workers, writers and other professionals.